Most patients fall into this category when they start treatment. For reasons ranging from crooked teeth to self-esteem children desire braces. 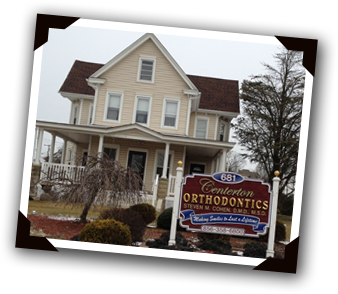 We cater to all patients with the traditional metal braces and the more esthetic ceramic or clear braces. In our office patients can choose from an array of colors that go on the braces to match their favorite sports team or celebrate school spirit. To find out if your teenager is a candidate for Orthodontics please call our office to set up a free initial consultation.